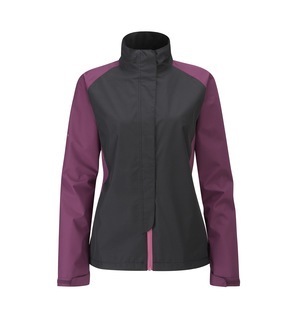 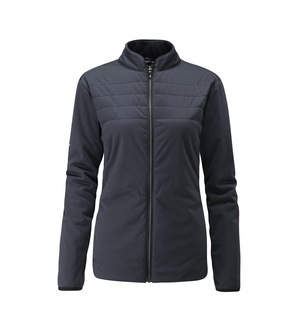 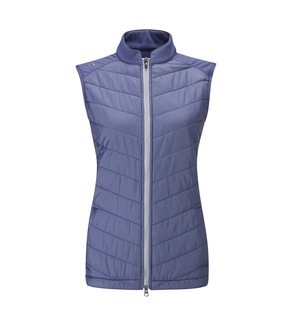 The quilted design on the front of this women's Oslo jacket makes this a unique offering from PING. 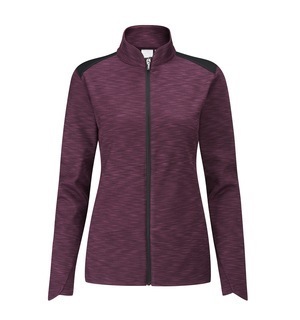 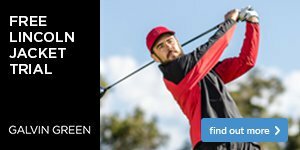 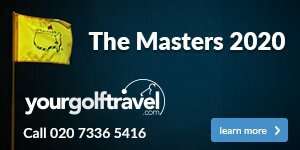 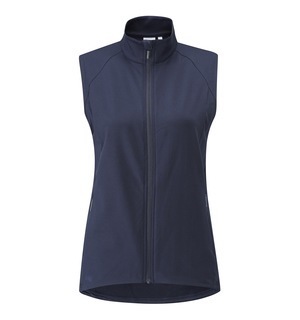 This jacket is insulated with high performance PrimaLoft Silver Insulation Active, which is designed to regulate your comfort level during the round - very handy for staying warm during those wet days out on the course. 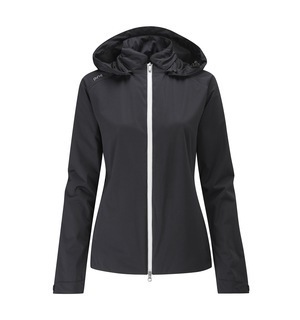 Come down to the shop and try the Oslo PrimaLoft jacket on - it's the only way to understand just how good is it.